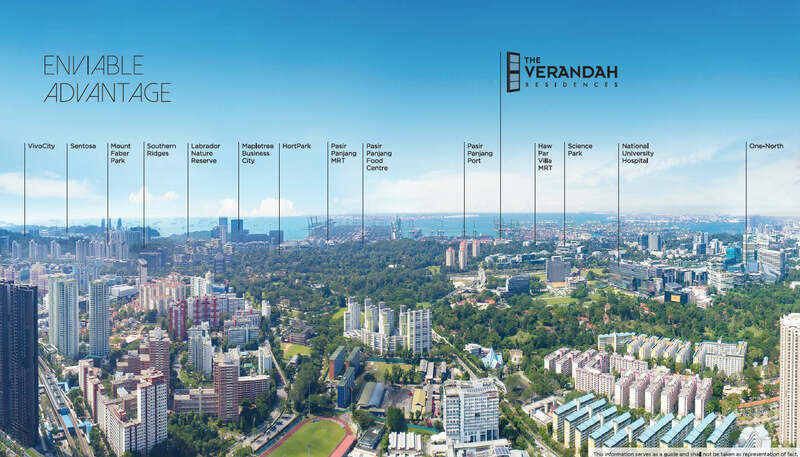 The Verandah Residences (231 Pasir Panjang condo) is the latest premium condo by Oxley Holdings Limited along Pasir Panjang Road in the heart of District 5, Singapore. 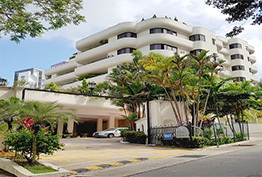 The condo features 170 luxurious units on the land area 89,620 sqft. 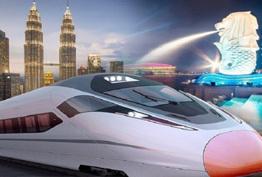 Just a short distance to Tanjong Pagar MRT. 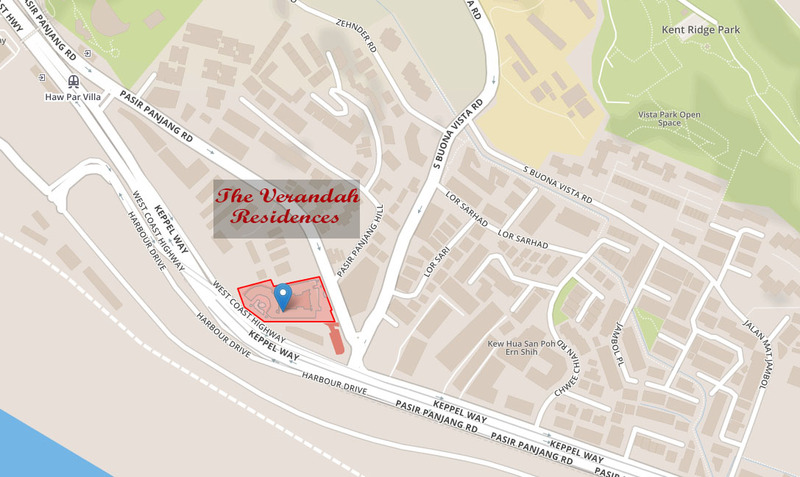 Why invest in The Verandah Residences? 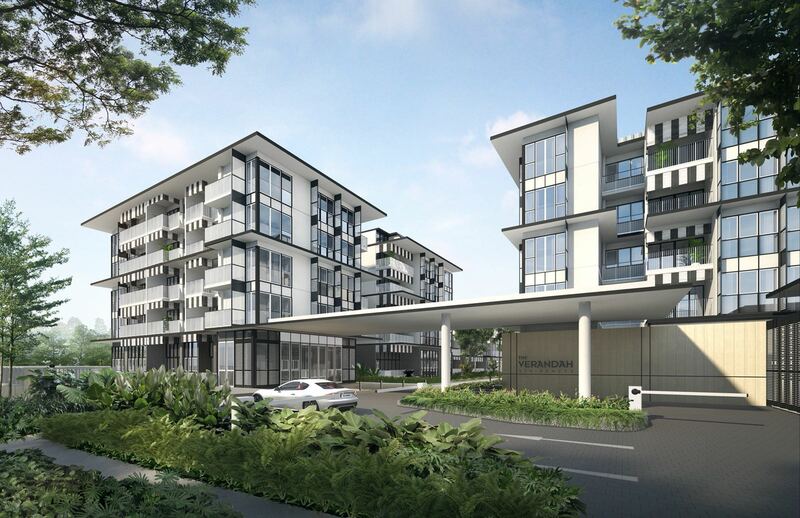 ⚪️CALL or Whatsapp Direct Developer Sales Alan Chan 97577797 for floor plan & showflat appointment.